Certified BYOP® Programs listed below! Click on the program logo! Program Overview: This training program is designed for any player, no matter what skill or ability level, as long as their goal is to become the best they can be! Parents must be fully dedicated to be actively involved in this program. 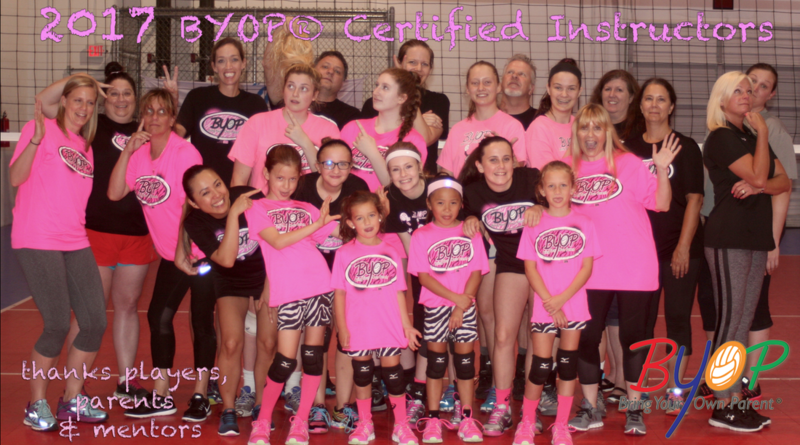 BYOP® will provide excellent volleyball fundamental skills training as well as life lessons to both player and parent. Program Details: Each training session will build upon a solid foundation of all fundamental skills needed to participate in the sport of volleyball. Parents must be engaged in every training session and involved in the home training program involving physical and skills activities. information page. Priority, will be given to those that have completed the contact form. 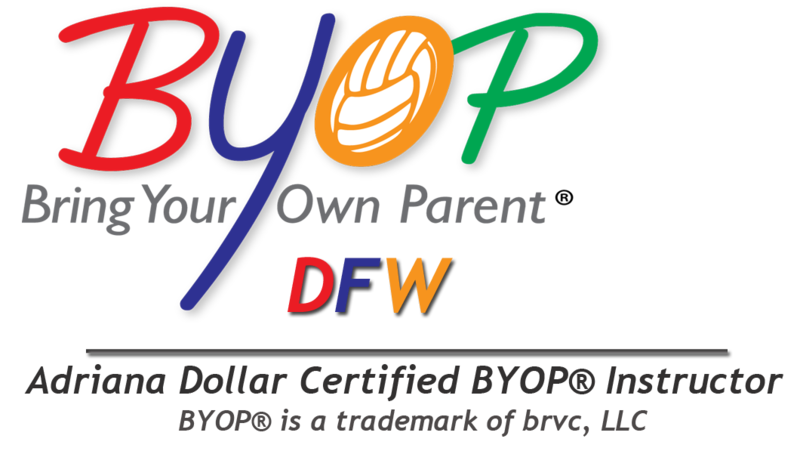 BYOP® Bring Your Own Parent® is a registered trademark of brvc, LLC © 2012-2018. All right reserved.